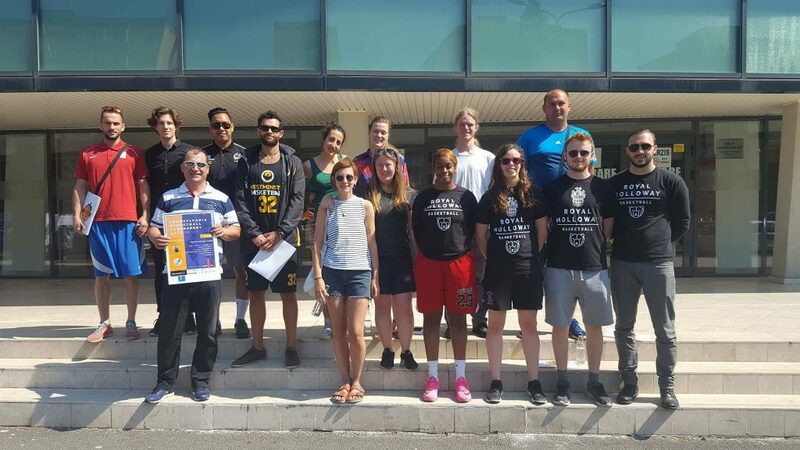 What a journey for the University of Westminster Dragons in Romania this summer! 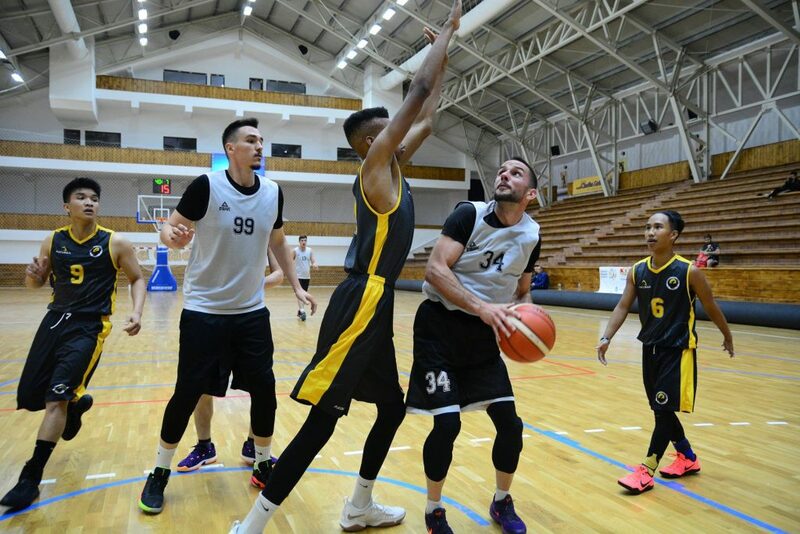 Here is a two part series recap of the teams memorable trip over summer 2017 to Brasov, Romania for the Transylvania Basketball Tournament. The team make their way to Brasov, Romania from Luton Airport. Early morning meeting at Victoria, London before heading on the coach to Luton. 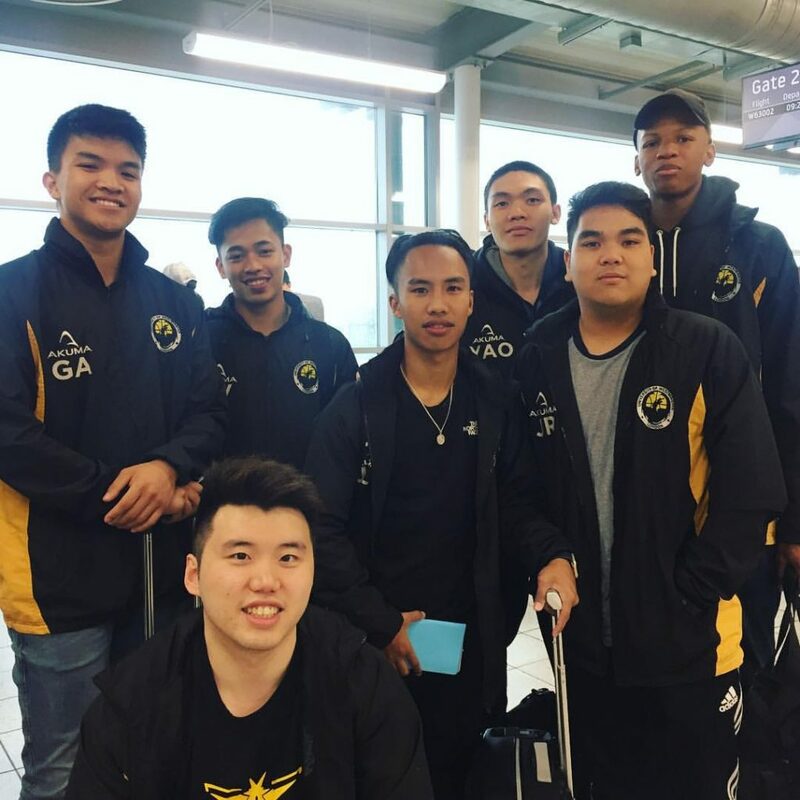 The Dragons are made up of majority 2nd team players, the captains for the trip are 1st Team players Vlad & Brandon and recently promoted 1st Team Captain Gerald. 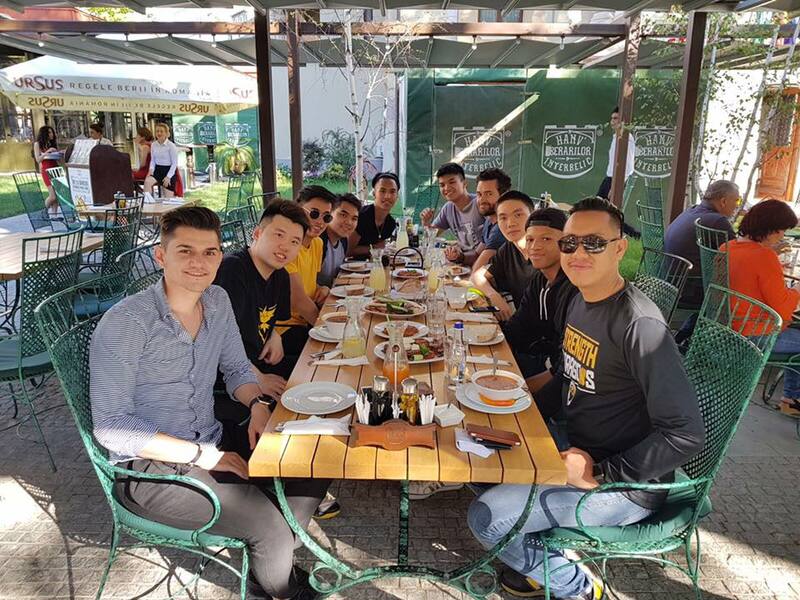 After arriving in Bucharest, Romania safe and sound the team decide to tour Bucharest. After dinner, native Vlad Petrea shows the group the main tourist spots before heading to the impressive Therme Bucharesti for an evening swim. The team drive from Bucharest to Brasov, taking 2 hours arriving in Brasov at around 4am. Coach Clive Castillo and Captain Brandon Wade attend the official Transylvania Basketball Tournament 2017 briefing in the early morning. After a successful meeting, the Dragons now set for action! Westminster opens the tournament against the TBT 2016 finalists Royal Holloway University. Tough task for the Dragons. 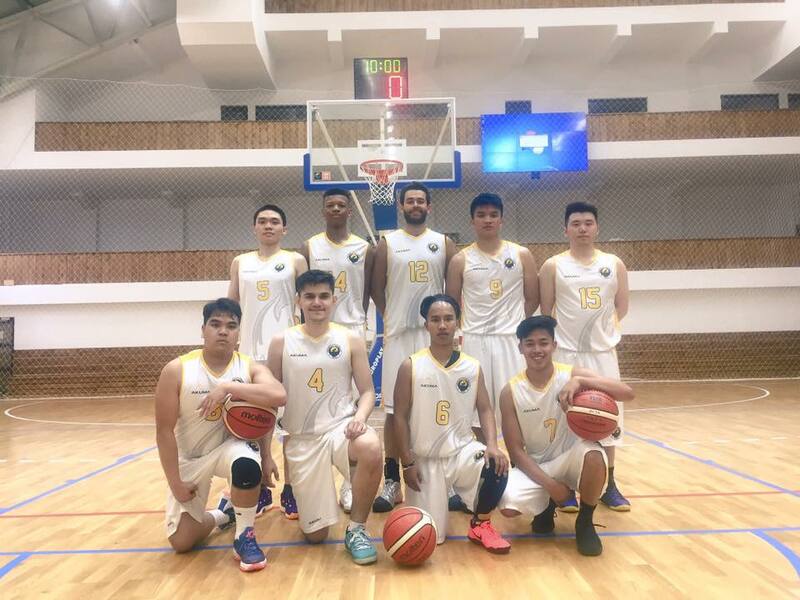 After going into the half with a surprise 28-27 lead led by consistent shooting from 1st Team guard Vlad Petrea, Royal Holloway found their stride and dominated for a 65-48 victory over the Dragons. 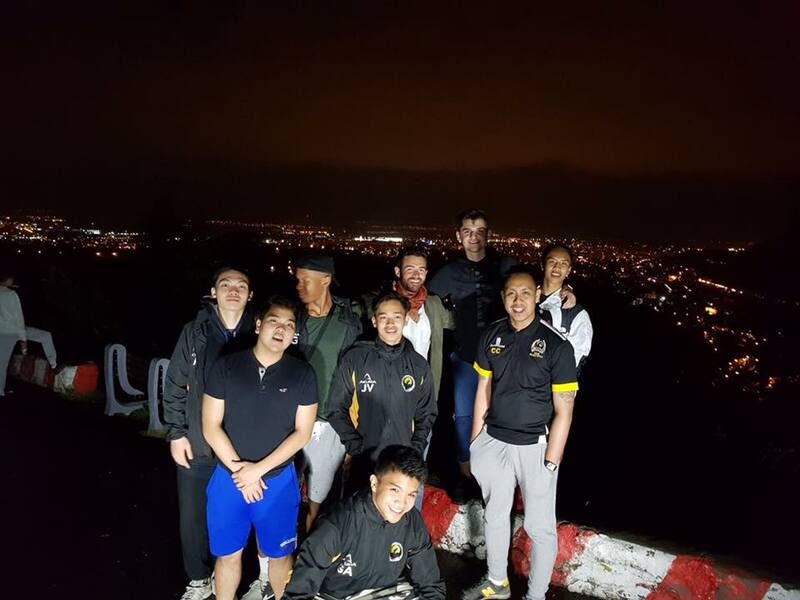 However, the team stay positive minded with another group dinner and a beautiful view of Brasov to end the night. 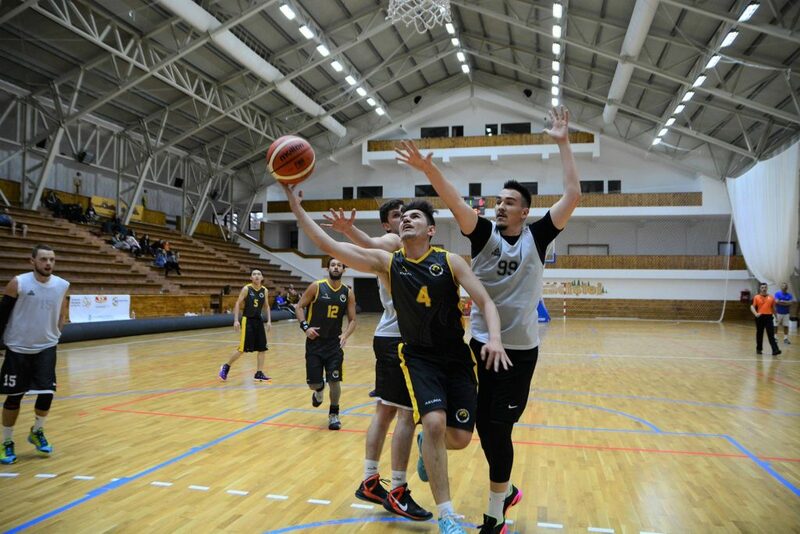 Back to the action, the Dragons have two games lined-up in the outstanding facilities located on the top of mountains of Brasov, actively used by the Romanian National Basketball Team. 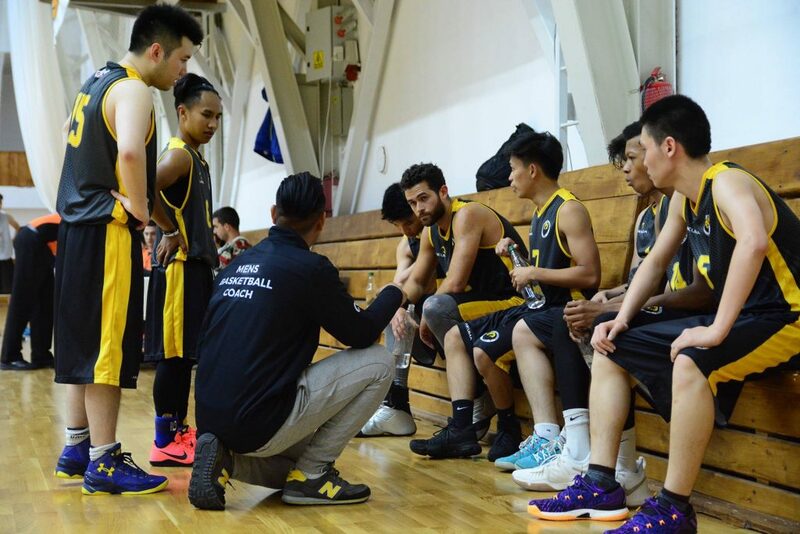 First up is Westminster 2nd team rivals SOAS, who had defeated the Dragons during the BUCS season earlier in the year. Great outside shooting from the guards secured a strong, confident bounce back victory, 62-21 over SOAS. Westminster now has a 1-1 record going into the last game of the group stage. Dragons back to winning ways! Sadly 2nd Team Guard Joshua Ragua suffered a sprained ankle during the game which rules him out for the whole tournament. The next game for Westminster against the defending TBT champions scheduled for 8pm tip. 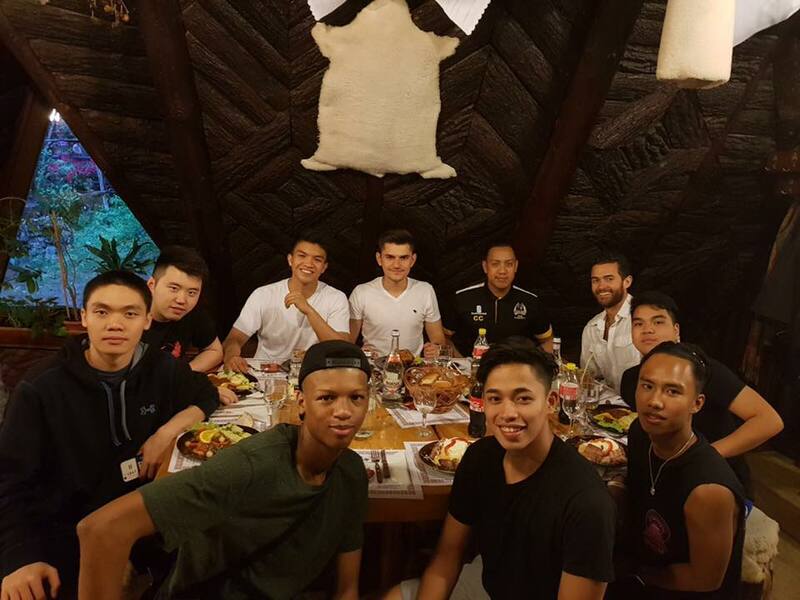 The Dragons have some food and downtime at a local spa. 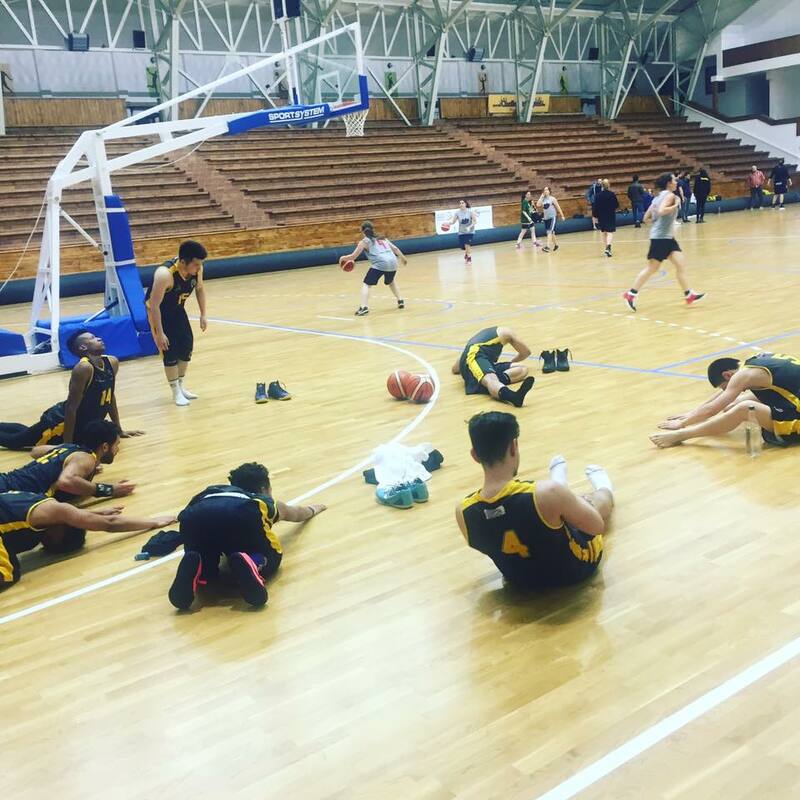 Players rest and relax for an upcoming tough game against the hometown team and defending champions Phoenix Brasovia. Tip off against the champs. Westminster starts strong against the champions however the height, quality and strength of Phoenix Brasovia was too much to cope facing. Despite a late rally, Phoenix closed out the game 70-62. Another loss means Westminster finish with an overall 1-2 record and will face off with Phoenix Brasovia (2-1) again in the next semi-final round. The team bonding and fun don’t end. The Dragons all help and chip in to prepare a well-deserved home cooked dinner, including a team “mannequin challenge” and a friendly game of MAFIA.